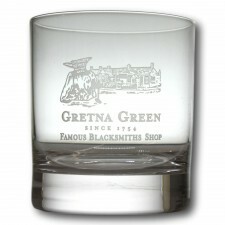 Burns Crystal Glass is a Scottish supplier of hand engraved quality crystal glass. Burns Crystal is designed and manufactured in the village of Mauchline, Scotland. The world-famous Scottish poet, Robert Burns spent most of his life in Mauchline, so the company was aptly named after him. Handcrafted in Scotland by skilled glass makers, Burns Crystal glassware offers exceptional quality and Celtic and Scottish designs. 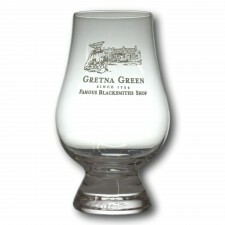 Elegantly engraved and packaged in beautiful presentation boxes, Burns Crystal glassware makes a wonderful gift.